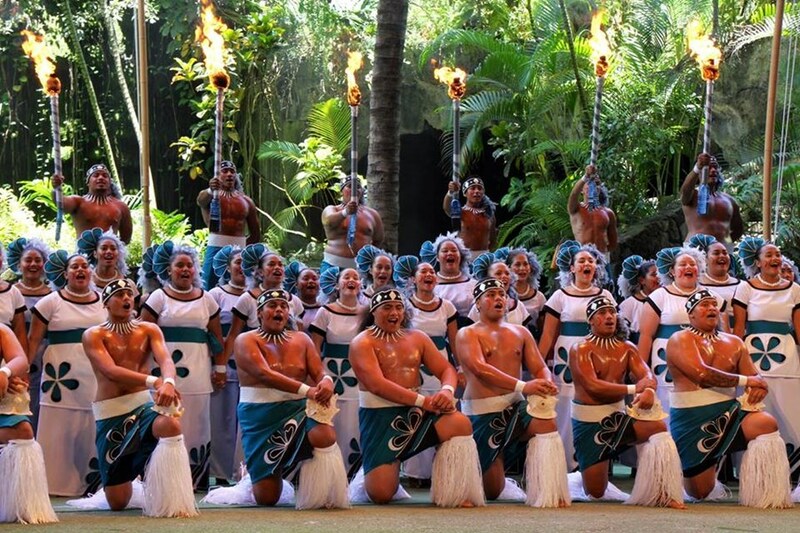 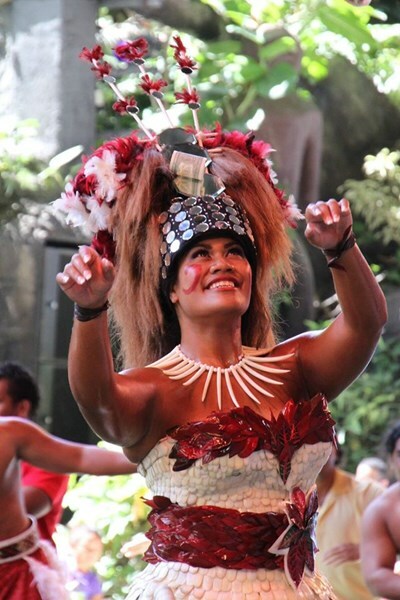 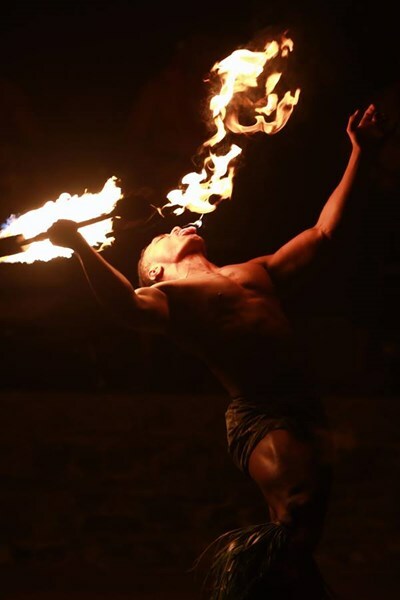 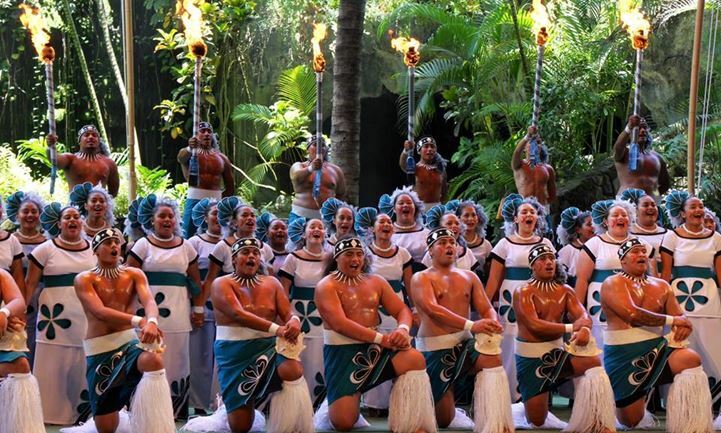 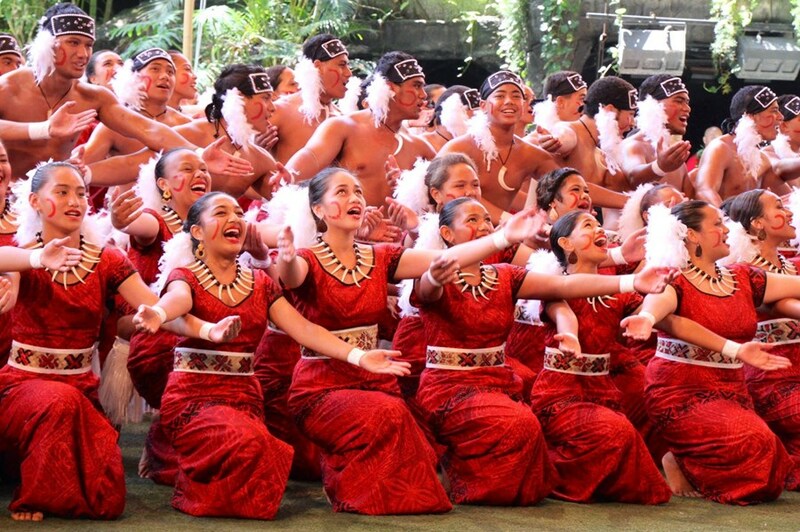 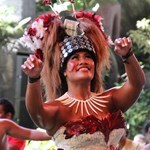 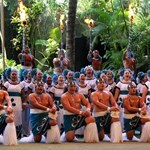 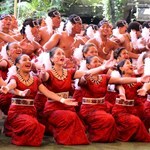 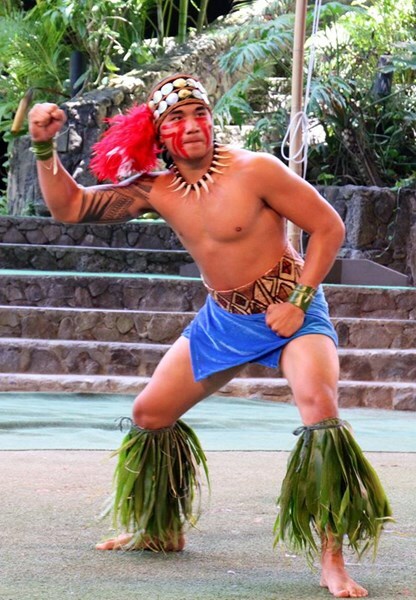 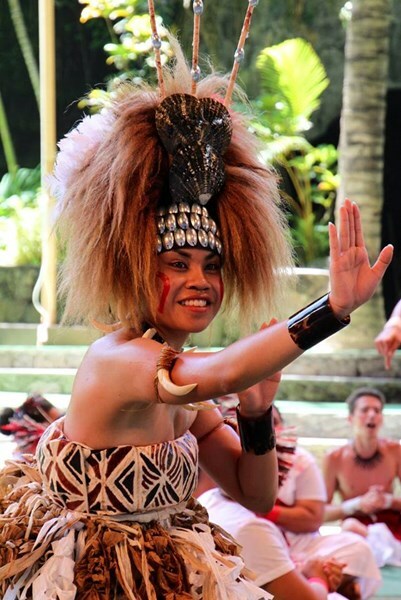 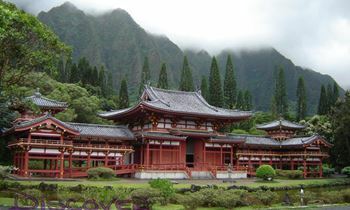 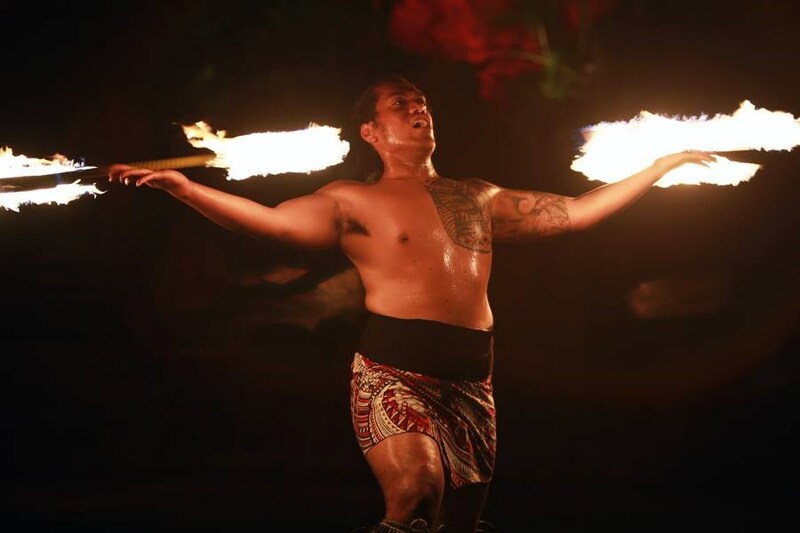 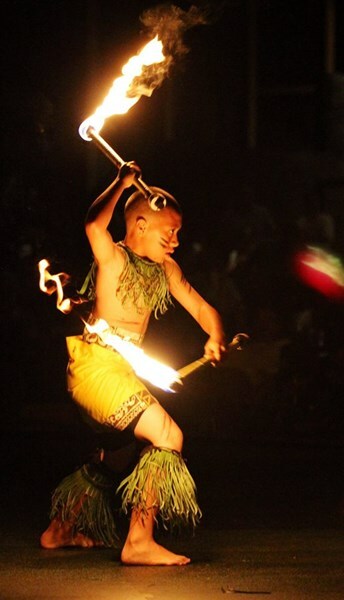 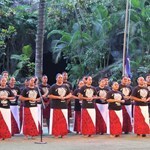 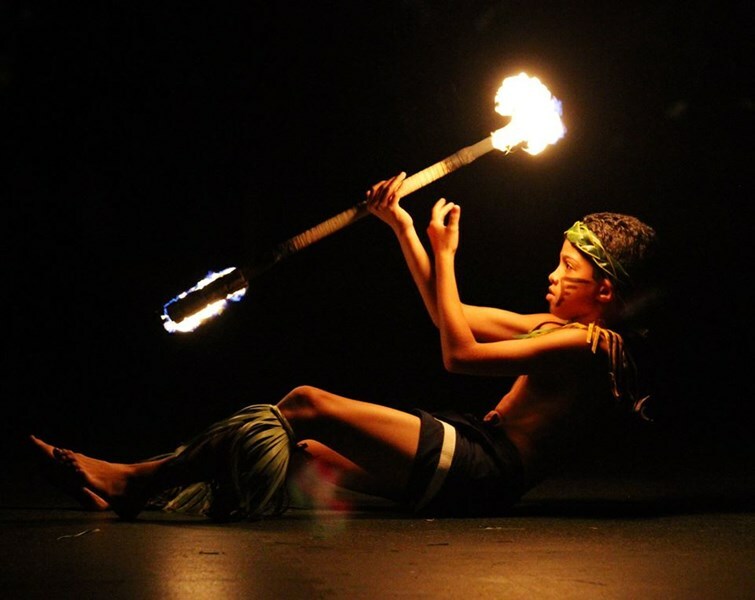 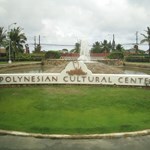 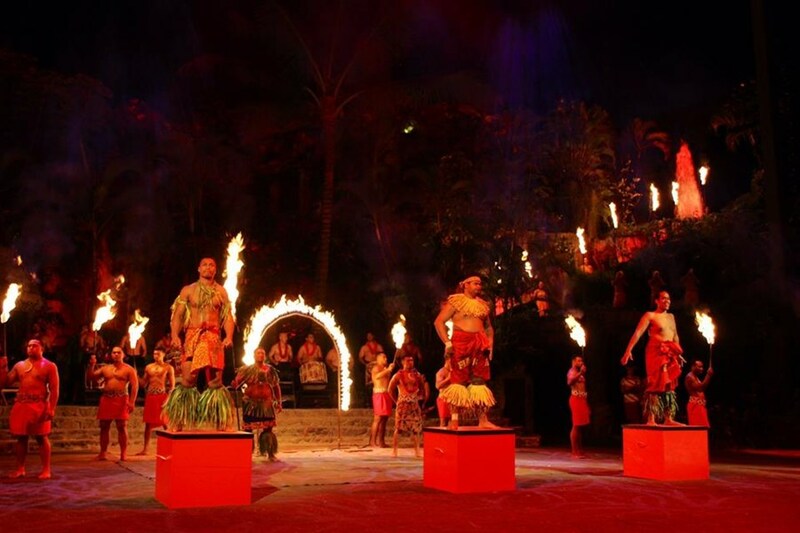 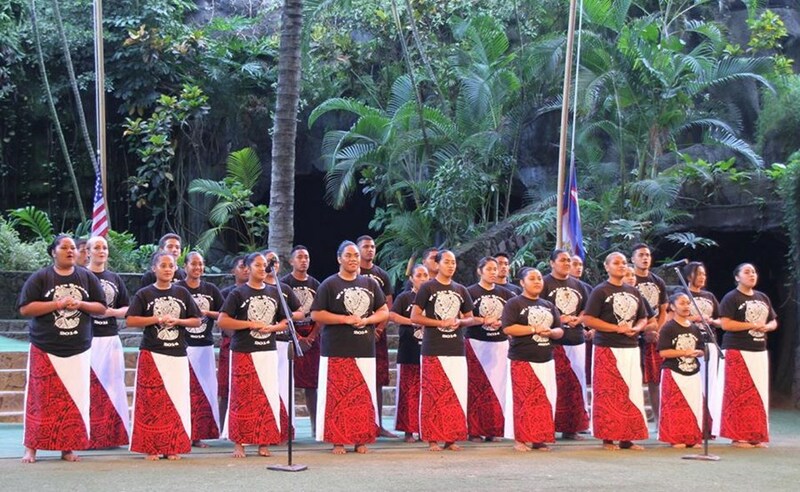 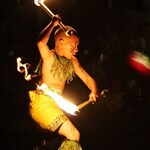 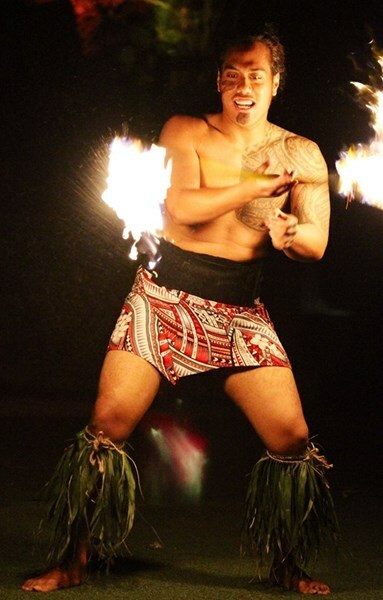 7 awesome packages to choose from- luaus, Ha Breath of Life show, island tour combos- at the Polynesian Cultural Center! 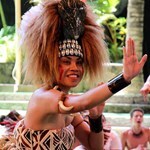 The dancers put on a great show. 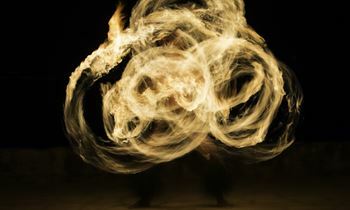 Lots of skill. 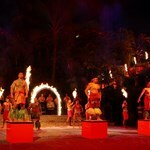 Worth seeing.The dinner buffet was good. 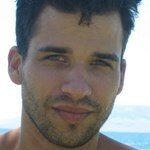 Small beverage selection.